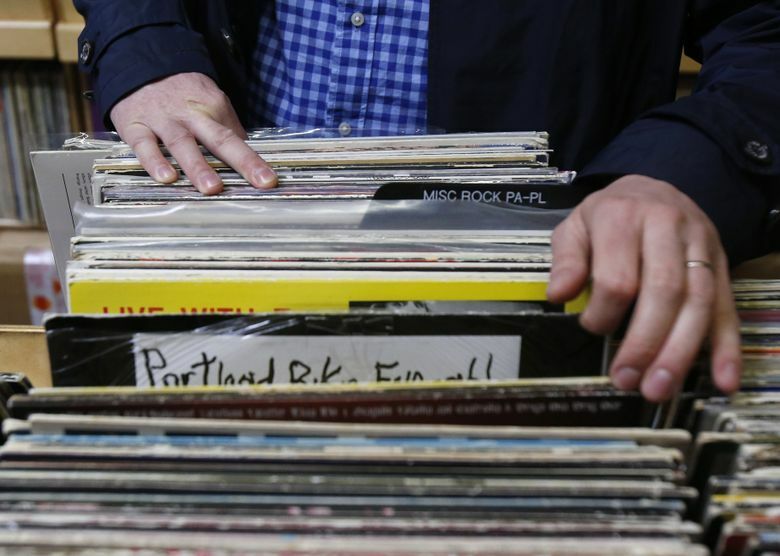 Record Store Day, which launched in 2008, has become an international celebration for lovers of vinyl albums — and has contributed to a logjam of orders for record-pressing companies. 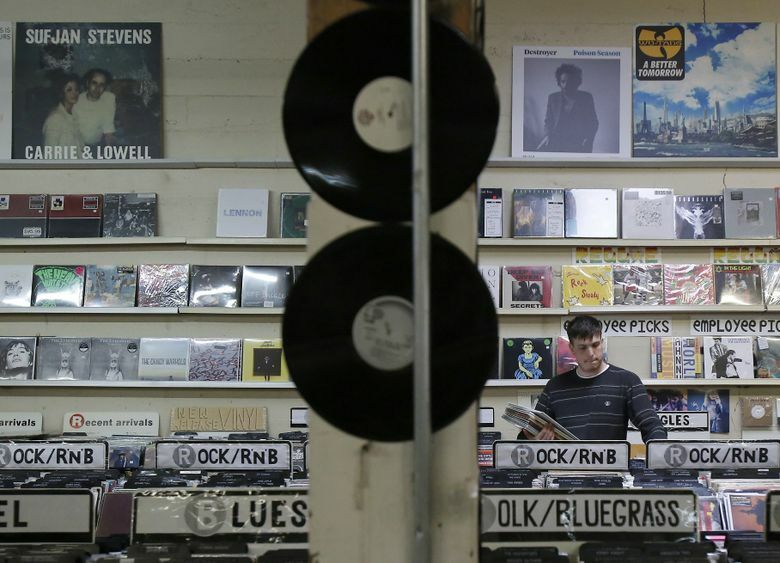 In thriving record-retail bastions like Seattle, vinyl never really left. But it’s everywhere these days — not just at mom-and-pop record shops and on bands’ merch tables, but at Barnes and Noble, Urban Outfitters and Amazon.com. 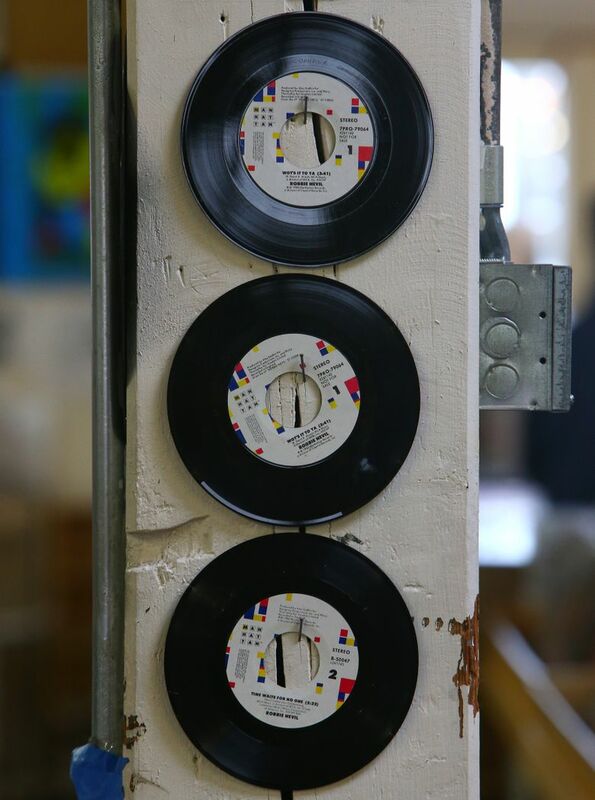 RSD, taking place Saturday, April 16, began in 2008 as a way to drum up business for independent record merchants and pay homage to vinyl-collecting culture. 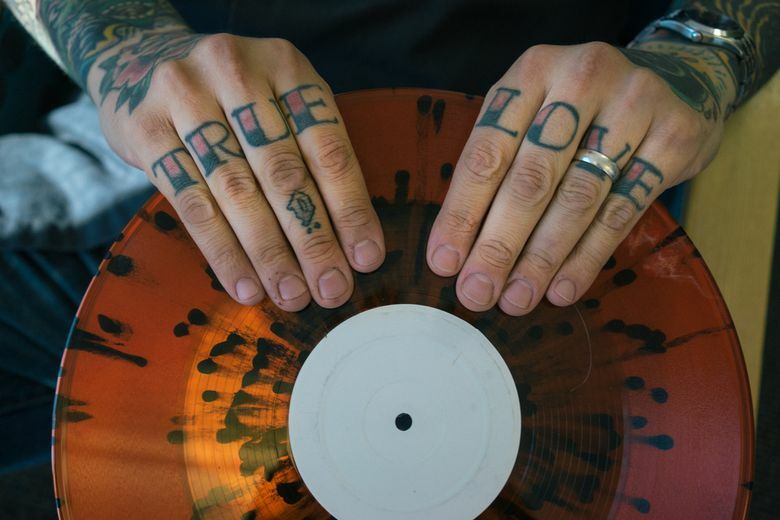 Hundreds of shops worldwide participate, with indie and major labels providing exclusive reissues and special pressings for the occasion, bands playing in-store shows and eager consumers lining up to dig through the crates. Nearly a decade in, there is no doubt RSD has worked. Record sales are back on the upswing — chart-topper Adele moved 116,000 copies of her “25” on vinyl. 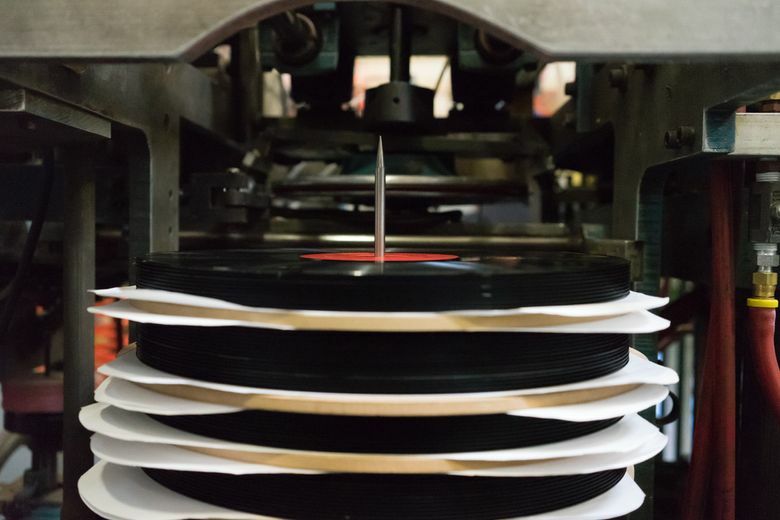 With such major labels as Warner Bros., Sony and Universal reissuing entire catalogs en masse, vinyl-pressing plants across the world say they’re overwhelmed. United Record Pressing in Nashville, the largest in the U.S., says it had to stop taking on new clients for a time between 2014 and 2015. Eric Mueller, the owner of Pirates Press — which is based in San Francisco but outsources to a plant in the Czech Republic — said the company has roughly 500,000 units in production at any given time. 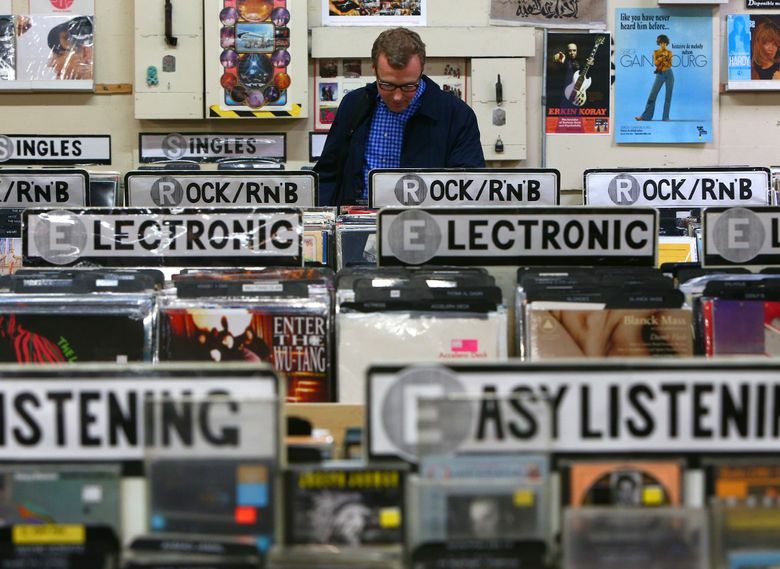 Indie bands that press records in relatively small numbers (300 to 500 copies is the norm) are looking at momentum-threatening turnarounds of up to six months for LPs and 7-inch singles, and perhaps even longer if they coincide with the labels’ annual rush for RSD orders. “When I started (in the ’90s) you were dealing in weeks, not months,” said Mark Rainey, founder of TKO Records, a Huntington Beach, Calif. punk label and record store. 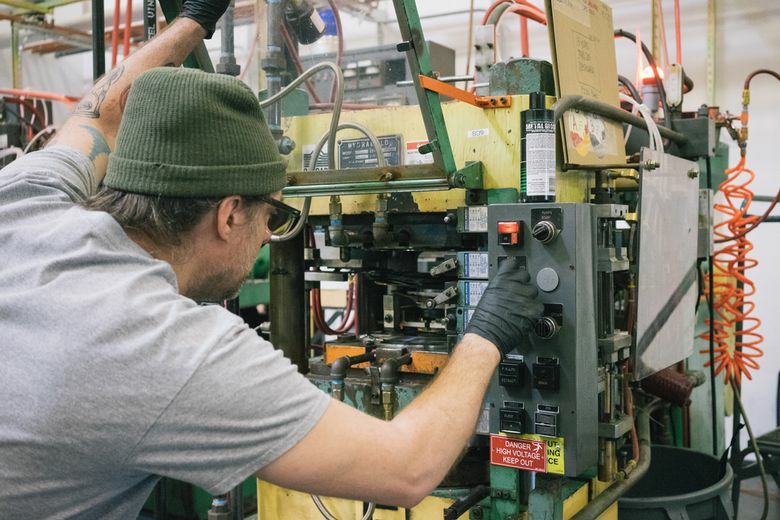 Since vinyl pressing is such an old technology, and the equipment — as well as personnel proficient at using it — is hard to find, there is no quick fix for the gridlock. But it has eased somewhat in the Northwest with the arrival of Rainey’s new business, Cascade Record Pressing, which opened in Milwaukie, Ore., outside Portland, last June. Cascade is the first plant to open in the region since Queen Anne’s Morrison Records shuttered in the early ’80s. While the major labels’ role in Record Store Day isn’t the only reason for the pressing-plant logjam — there’s simply more demand for vinyl now, with Nielsen reporting sales up 30 percent last year alone — it is causing the event to lose some of its luster for record buyers, as well as retailers such as Rainey. Still, he plans to be at Portland record stores bright and early Saturday. “Don’t get me wrong,” Rainey said, “I’ll be there at six in the morning, waiting in line.” He’s hoping to find a release by The Rockin’ Vickers, an early band featuring Ian “Lemmy” Kilmister, who also played bass for Motörhead.